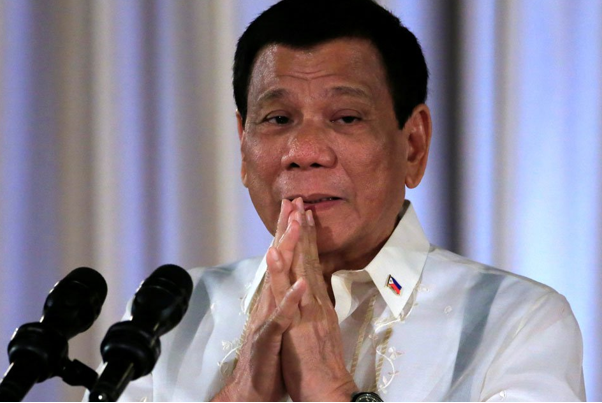 President Rodrigo Duterte’s statements about “your God is stupid” has raised several eyebrows and incited several Christians to take offense and be angered. Duterte had made this remark in relation to the Catholic belief of Creation and Original Sin. 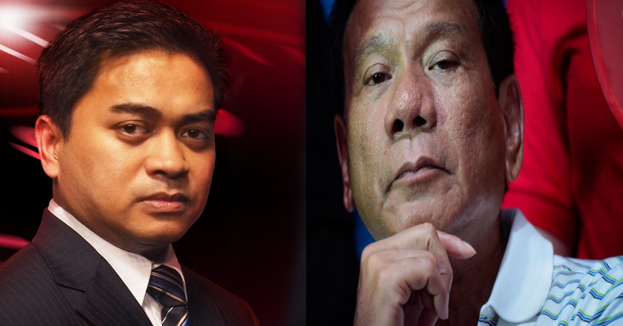 In his column on Cebu Daily News, Bañoc explained that from both a legal and bibilical standpoint, Duterte had every right to speak his mind and, as true Christians, he should be forgiven for his slurs. 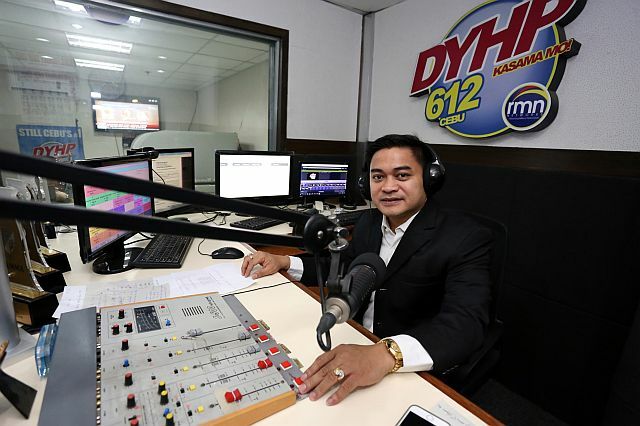 Citing Article III, Section 5 of the 1987 Constitution, the lawyer-journalist ascertained that Duterte had the freedom of religion in expressing his belief (and even disbelief) towards certain religious practices and doctrines. “The freedom of religious profession and worship involves two principles: 1. Freedom to believe, which is absolute, and, 2. Freedom to act in accordance with such belief,” Bañoc elaborated. “So, whoever your God — Yahweh, Jehovah, Yashua, Yahweh Elohim, Holy Trnity, Jesus Christ, Allah, Buddah, Ecleo, Rizal, Satan, etcetera — such concept or belief is within the bounds of the law in line with the first principle. It also covers the freedom not to believe,” he furthered. For the lawyer, Duterte cannot be forced to believe in the Catholic principles of Creation and Original Sin as his dissent is enshrined in the freedom of religion, which is a fundamental right. “His faith must be respected. He cannot be forced to believe in Buddah, Allah, the God of Catholics, and etcetera,” Bañoc said. However, the lawyer recognizes the right of Christians to be offended, even angered, but he believes this is no reason to lambast and insult the President. He cited several passages in the Bible that emphasized forgiving the enemy and forgiving all. “But I tell you who hear me: Love your enemies, do good to those who hate you, bless those who curse you, pray for those who mistreat you. If a man gives you a blow on one side of your face, then let the others side turn to him.”(Luke 6: 27-29). He urged the public to, instead of slighting the President, to pray for his enlightenment instead.